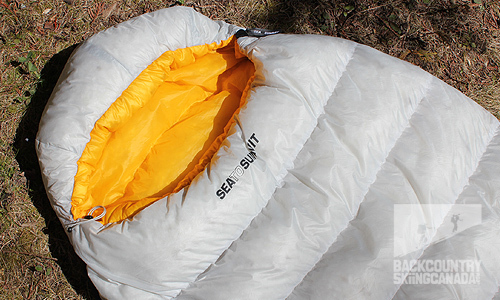 The Spark Sp range from Sea To Summit has been designed to offer you the most compact and lightest sleeping bags without sacrificing comfort and performance. 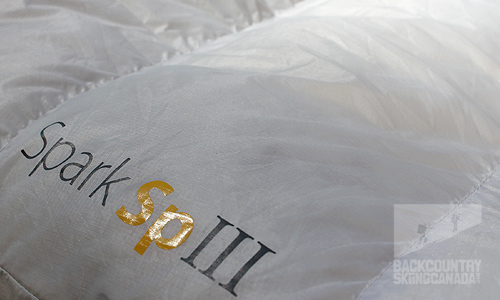 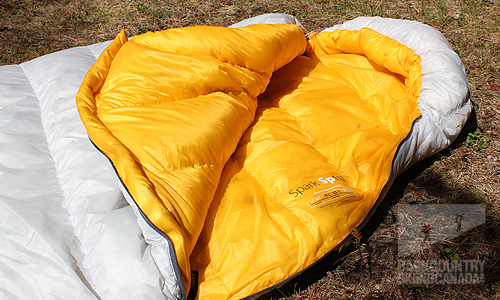 The Spark SpIII is a minimalist 3-season sleeping bag to sleep in cold weather in mid-season with a comfort temperature of -4 ° C. The Spark SpIII is perfect if the weight is paramount and you still looking for good thermal performance. 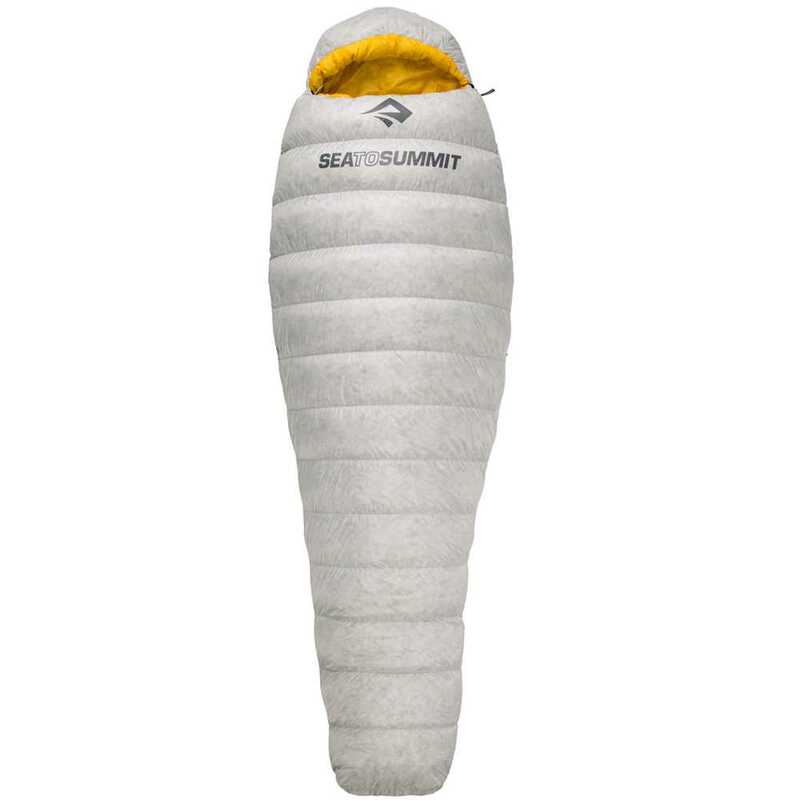 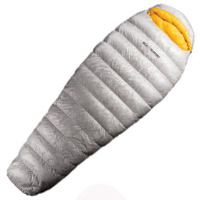 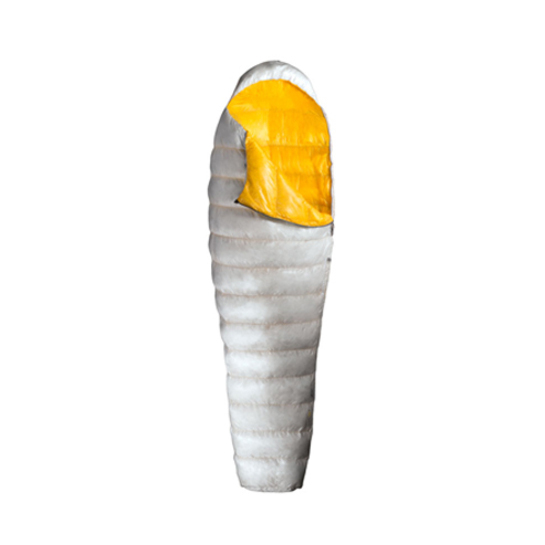 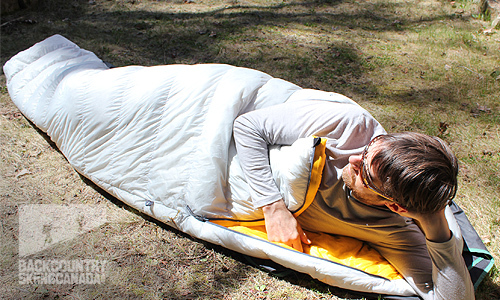 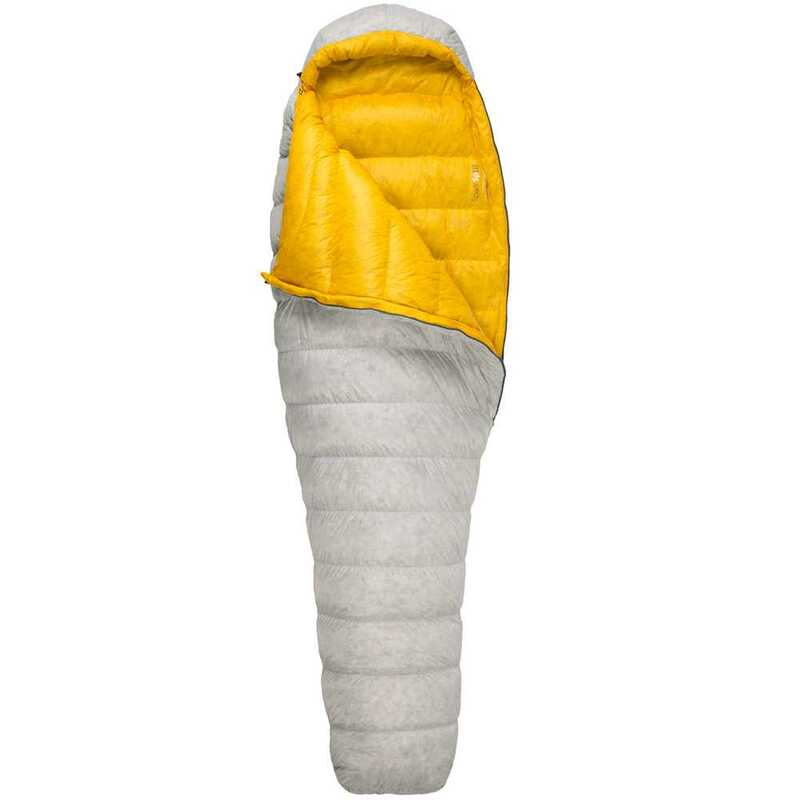 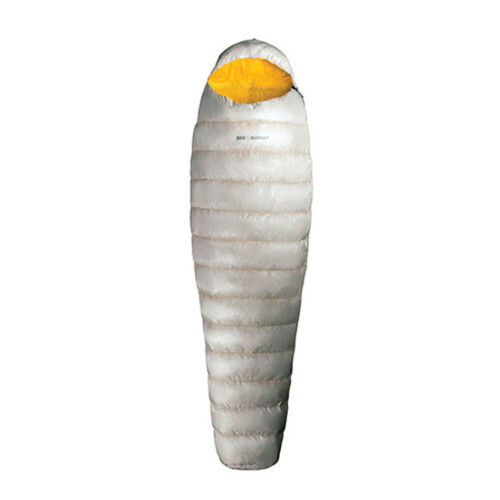 3-season sleeping bag for travel, hiking in ultra-light or for use in another sleeping bag to increase performance. 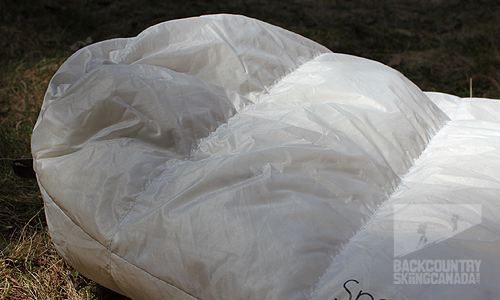 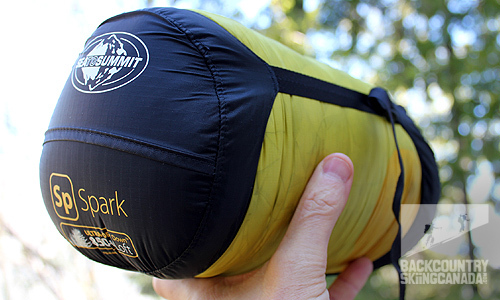 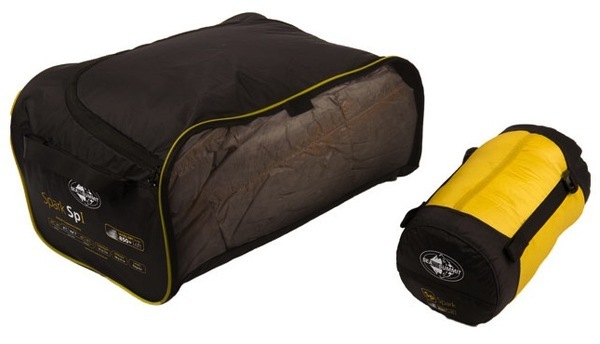 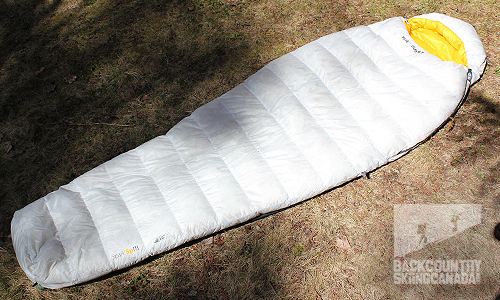 The Spark Sp offers a sleek design with a zipper (YKK) for 1/3 of the flannel sleeping bag to gain maximum weight. 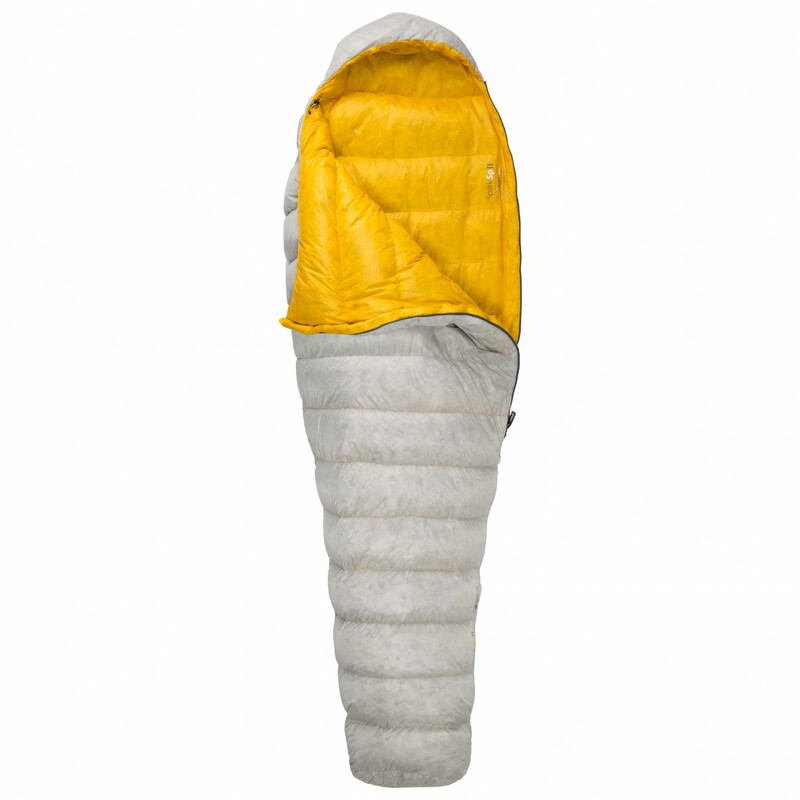 The Spark Sp are made of ultra-light and breathable 10-denier Pertex Quantum fabric outside and 15 deniers inside. 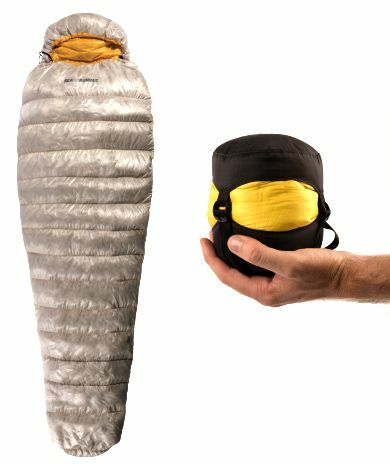 Comes with an ultra-light compression bag, a storage bag to keep the bag in optimum conditions and a cotton wash bag with the washing instructions written on it.